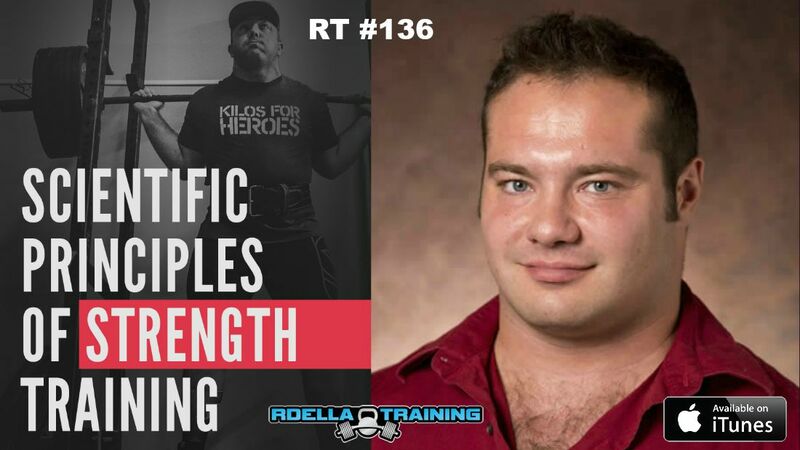 (#136) Dr. Mike Israetel, co-author of Scientific Principles of Strength Training, is this week's podcast guest. 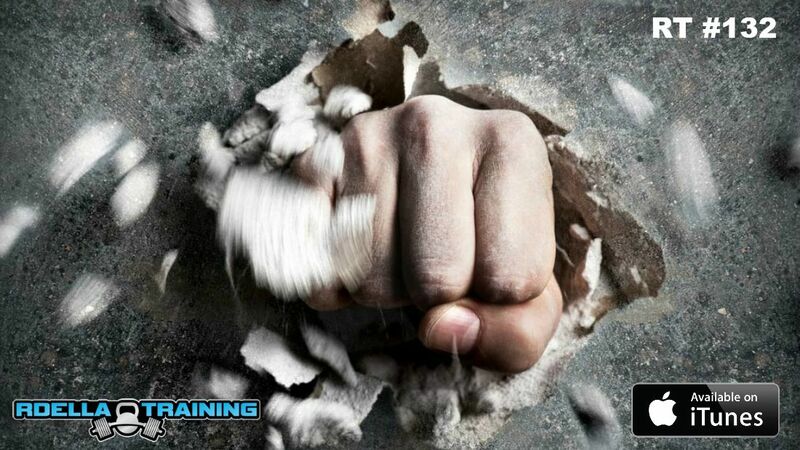 Dr. Mike Israetel is a true "strength scientist," athlete, and one of the most brilliant minds in the fitness industry. He co-authored an AMAZING new book that is a "must have" for the serious strength athlete - Scientific Principles of Strength Training. 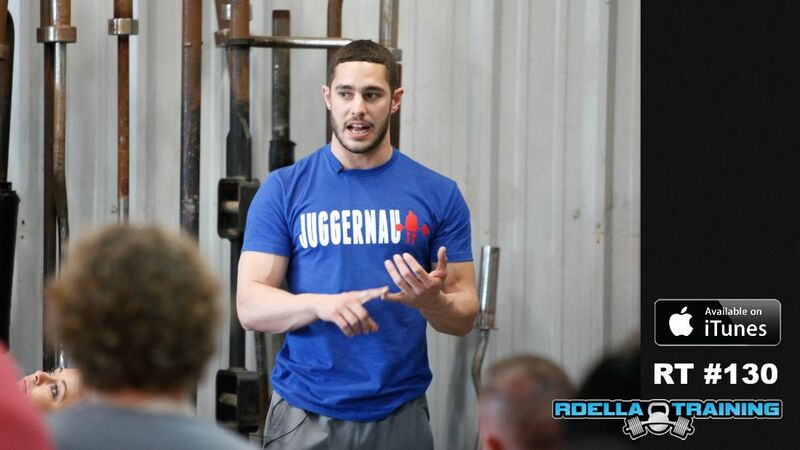 Mike is a college professor in Exercise Science and has coached many athletes including powerlifters, weightlifters, bodybuilders, and others to maximize training and nutrition benefits. 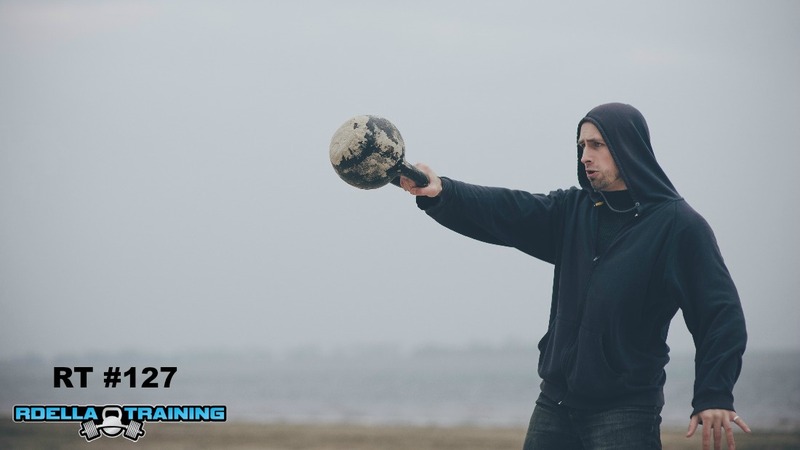 His athletic background is that of a completive powerlifter, bodybuilder, and Brazilian Jiu Jitsu grappler, as you'll hear about in this interview. This is an awesome session and a huge honor to have Dr. Israetel join me this week - I'd take out the notepad for this one. (#135) Martine Kerr is this week's podcast guest in a different type of interview that's loaded with exceptional content and training insights. Martine is a StrongFirst Team Leader and Level II Kettlebell Instructor. She's got an amazing background and unique story about how she got into the fitness industry and started her business, KultFitness. This is NOT a typical interview and here's why... In this interview, Martine and I cover the 7 major kettlebell mistakes in an awesome "you go - I go" discussion. We each cover what we feel are the most common mistakes in a unique dialogue session that I've never done before on the podcast - and I'm sure you'll get a ton of valuable tips from this one! (#131) Artemis Scantalides is the featured guest this week. Artemis has an accomplished athletic background and discovered the unique benefits of kettlebell training, which transformed her training approach. Artremis is a fitness professional who focuses on strength and performance using the principles of kettlebells and the hardstyle approach. She's a Strong First Level 2 kettlebell instructor, as well as RKC level 2 certified and other notable fitness credentials. She also created her own workshop series and is doing innovative things in the fitness industry to help people improve strength and achieve a variety of fitness and performance goals. 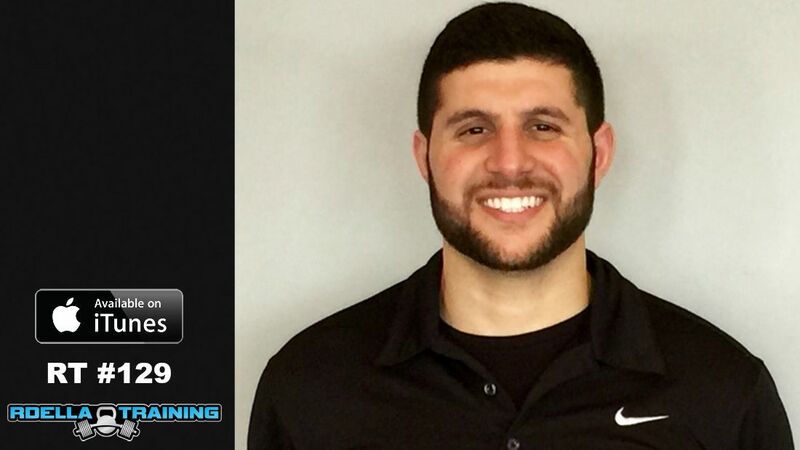 David Dellanave is the featured guest this week on the podcast. 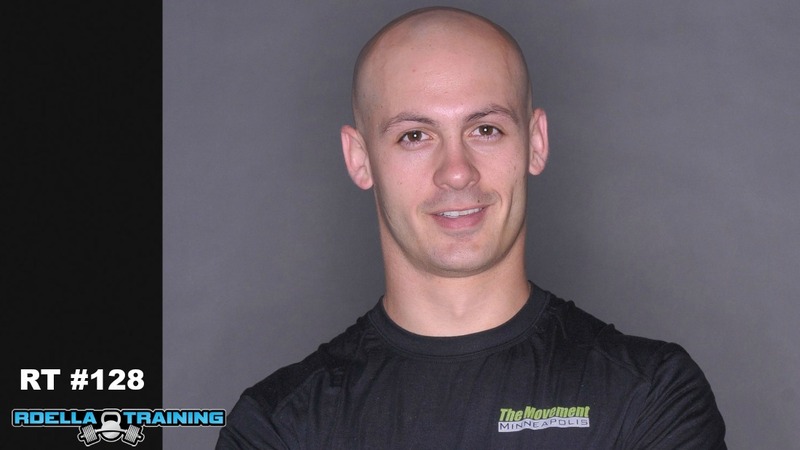 David is movement expert and strength coach who has an innovative approach to physical performance and training. He's the owner of The Movement Minneapolis, along with the amazing Jen Sinkler and their awesome team of coaches. You'll learn all about his unique approaches this week in the show.